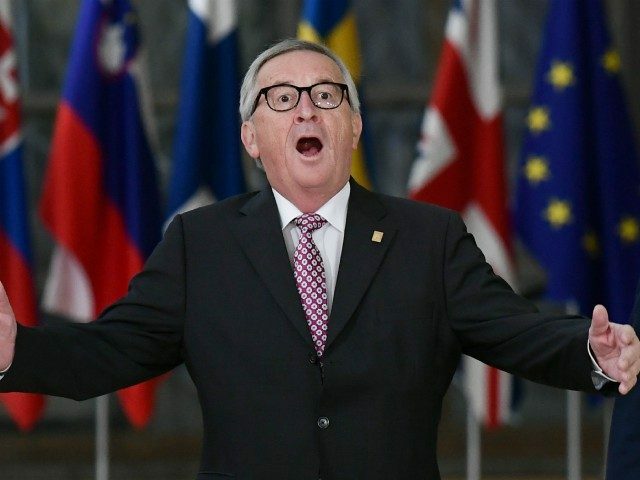 “Progressive forces” in the EU Parliament were much more angry about Austria’s presidency, however, according to Euractiv and the BBC, which reported left-wingers were also furious over Kurz rejecting calls to push forward with creating a Common European Asylum Policy to spread illegal aliens across the bloc. “Why did you shame the European Union in that way by refusing to sign this text?” complained Syriza MEP Dimitris Papadimoulis, describing the contents of the controversial agreement — which has been said to make crossing borders to access another nations’ healthcare, welfare, and more a human right, along with expanding “hate speech” to include critique of mass immigration — as “very moderate”. European Greens co-leader and migration spokesman Franziska Keller, who will be leading the parliamentary grouping in May’s elections, hit out at Kurz for “embarrassing” the continent, denouncing the Chancellor’s caution over the UN agreement as having “damaged us all” in placing Austria “in the same corner with Trump and [Hungarian prime minister Viktor] Orbán”. Austria was among several EU nations including the Czech Republic, Poland, Hungary, Bulgaria, Italy, Latvia, Romania, and Slovakia which chose to withdraw from the compact before it was ratified in Marrakesh last month.